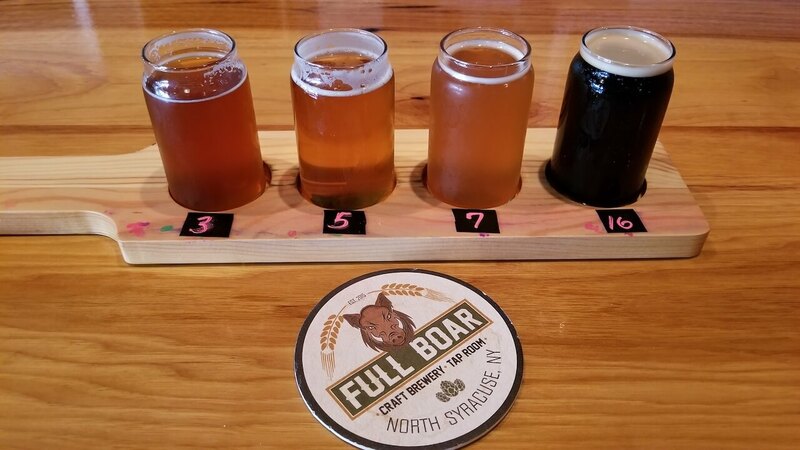 BBQ and Beer in Syracuse, NY - Eat See RV! Liz had to go out of town for some business so we parked our RV at a small campground, Onieda Shores Campground, about 15 minutes from the airport, and 25 minutes from downtown Syracuse. It had enough going on nearby that I wouldn’t be bored and made dropping and picking Liz up from the airport a breeze. While I wasn’t exactly ecstatic about being by myself for 6 days, I made the most of it and ventured out to see what this area was all about. I was pleasantly surprised by the number of cool spots there were to check out. 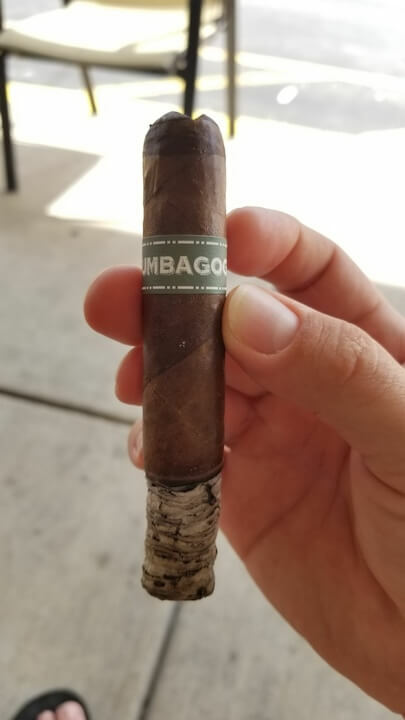 I love cigars, but don’t get many chances to enjoy one on the road, so one of my first stops was at TisMart in Cicero, just a few minutes up the road from our campground. 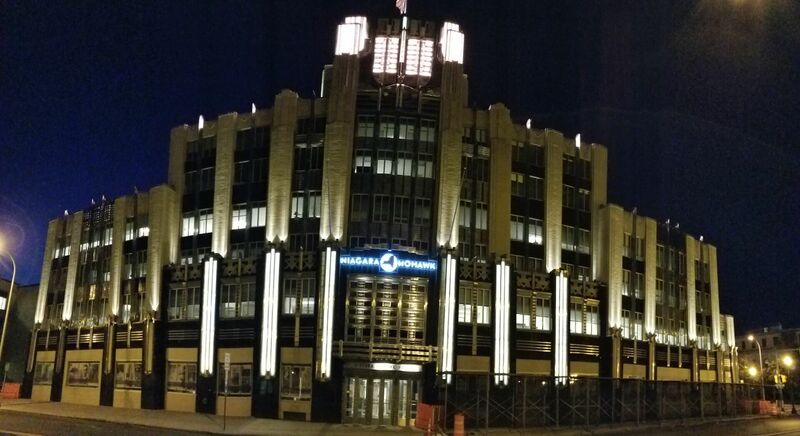 Syracuse was a cool town. Big enough to have great restuarants and bars, but small enough not to be overwhelming and still have that small charm feel. I also had to check out the bar scene. 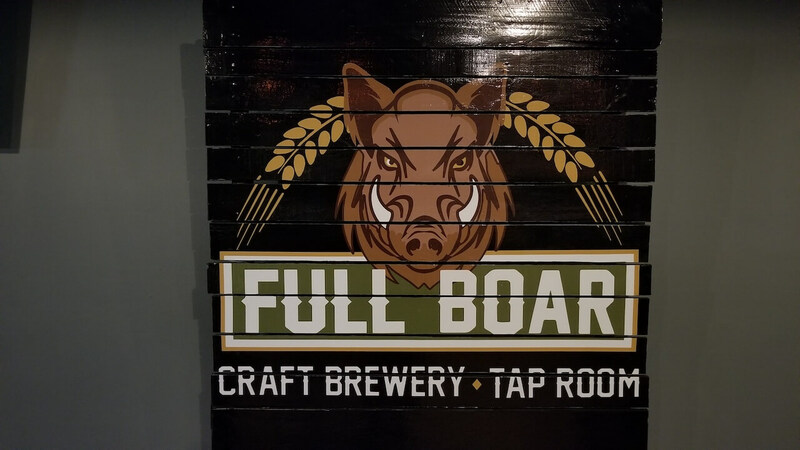 I headed to a brewery just outside of the airport, Full Boar Craft Brewery. I really enjoyed their beers and definitely suggest coming here. They closed earlier than I wanted, and wasn’t ready to head home so I searched for places nearby that had bike night (motorcycles). Thats how I found Sharkey’s a vibrant bar and grill known for their beach volleyball court and live music. There was a band that night so I got to enjoy live music and people watching. It wasn’t a cold night but definitely was chilly, especially on the bike, so it was funny to see people playing volleyball in their bathing suits when it was 63 degrees out! Liz does not eat meat, but I on the other handle partake. 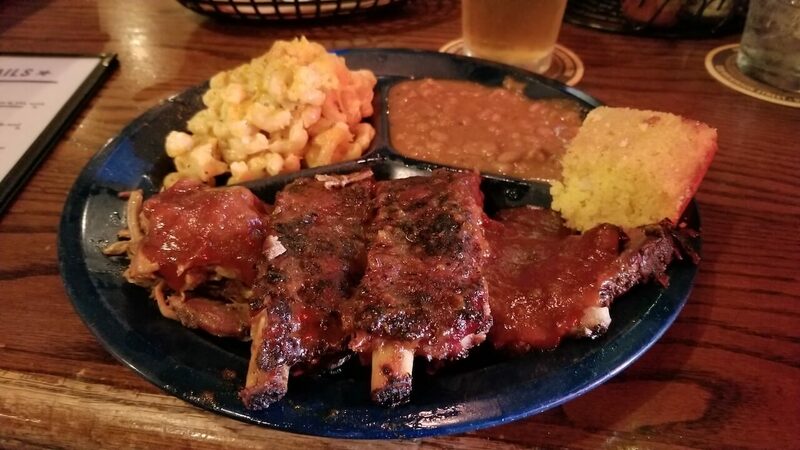 While I don’t eat meat often, I definitely enjoy a nice rib or two and couldn’t resist going to Dinosaur Bar-B-Que in Syracuse. It was suggested to me by one of the bartenders and then again by a different bartender, so I couldn’t not go. I got the sampler, which had Pork Ribs, Brisket and Pulled Pork. My side choices were spicy mac n’ cheese and baked beans with corn bread. Mm, mm, mmm, was it good! If you eat meat I highly recommend a stop here. 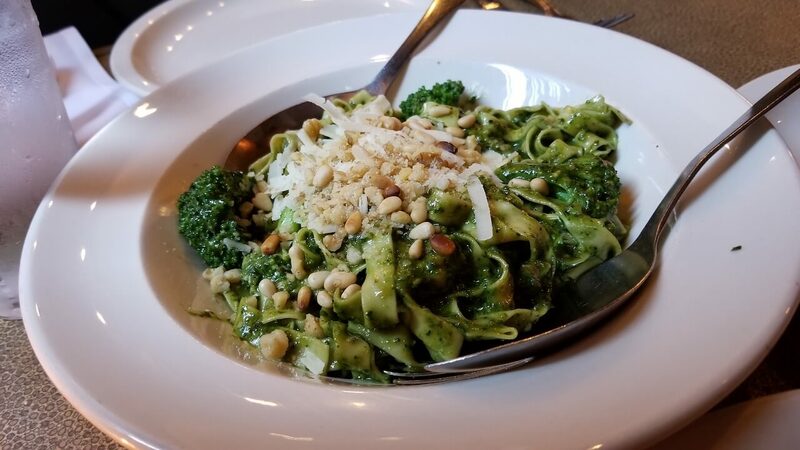 After Liz returned we enjoyed a night out together having dinner at Pastabilities, an Italian restaurant serving creative dishes with their housemade pastas. Both of our dishes were awesome! 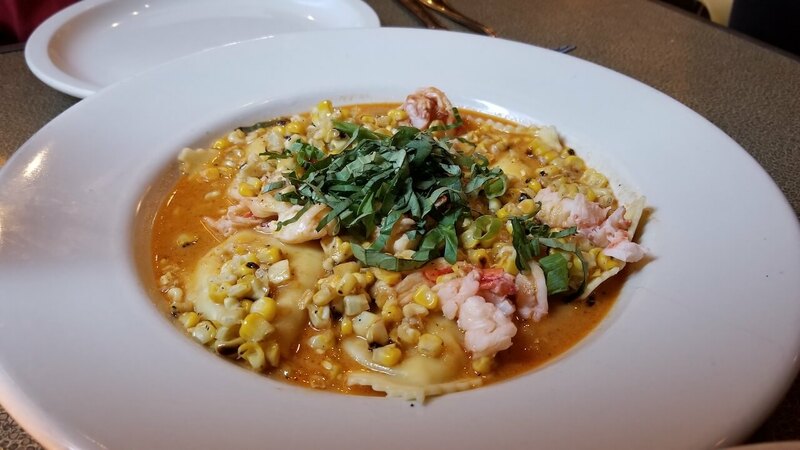 Their summer special had lobster and fresh corn and tomatoes stuffed ravioli in a cream corn sauce. Wow! We had a drink at Al’s Wine and Whiskey, which doesn’t just have wine and whiskey. 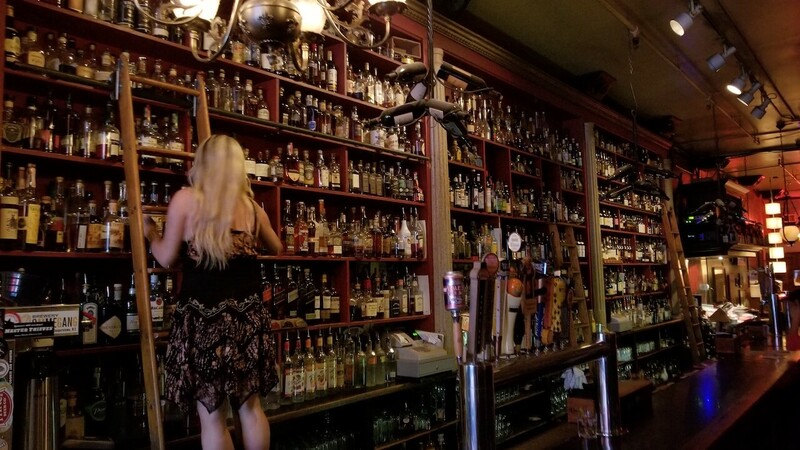 Every type of liquor imaginable fills the book shelves where books once laid when it was an old library. There are smaller rooms that jut off the bar that have a variety of games, such as board games, darts, or even pinball. If talking and relaxing is more your thing they have couches and lounge areas to relax in. Another really cool place to visit! 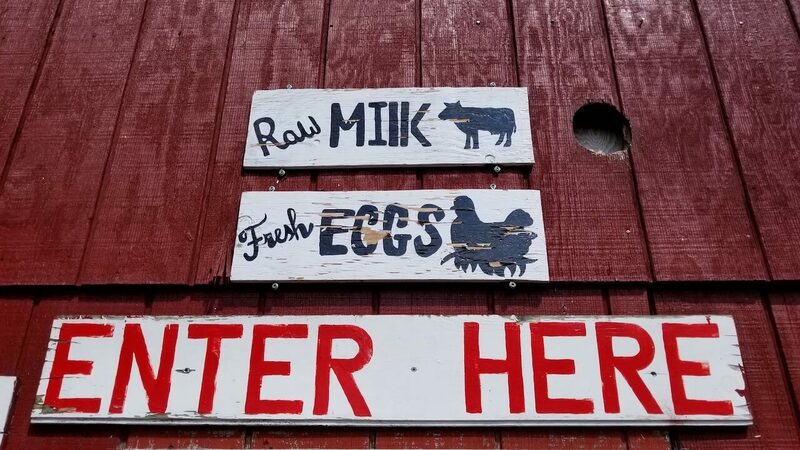 We were running low on our raw milk (which if you read our blog, you know is a must in our RV) so we took an hour ride on the motorcycle to a local farm that has raw dairy and eggs. 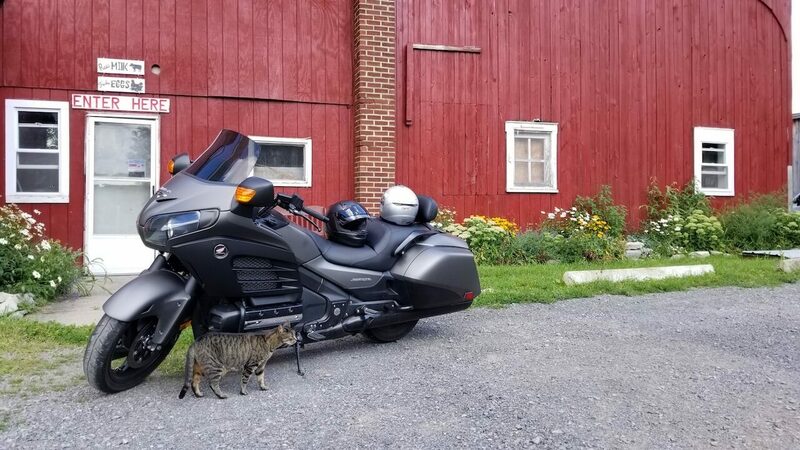 The ride was beautiful and would have been enjoyable even without needing to get raw milk. 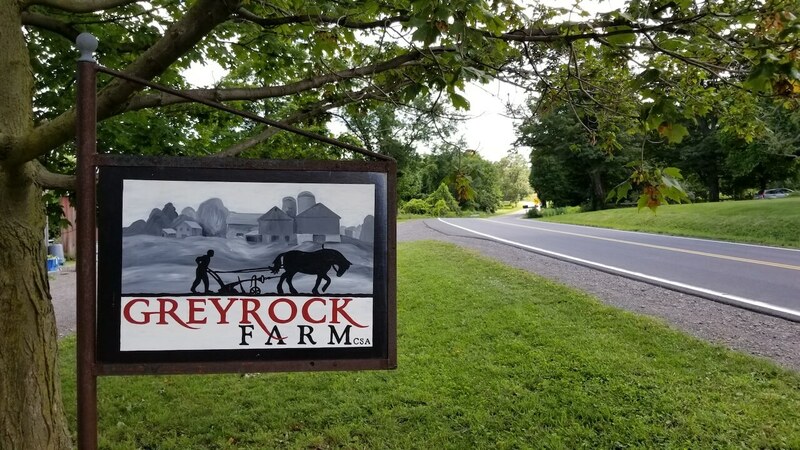 The farm was at the top of the hill which overlooked the mountains and Lake Oneida where we were staying. No one was at the farm and it ran off a trust system, which was so cool. Write down what you order and pay in the box. We’ve seen the trust system now from farms all across the east and we think it’s awesome!